Detachable desk armrests with side panels. 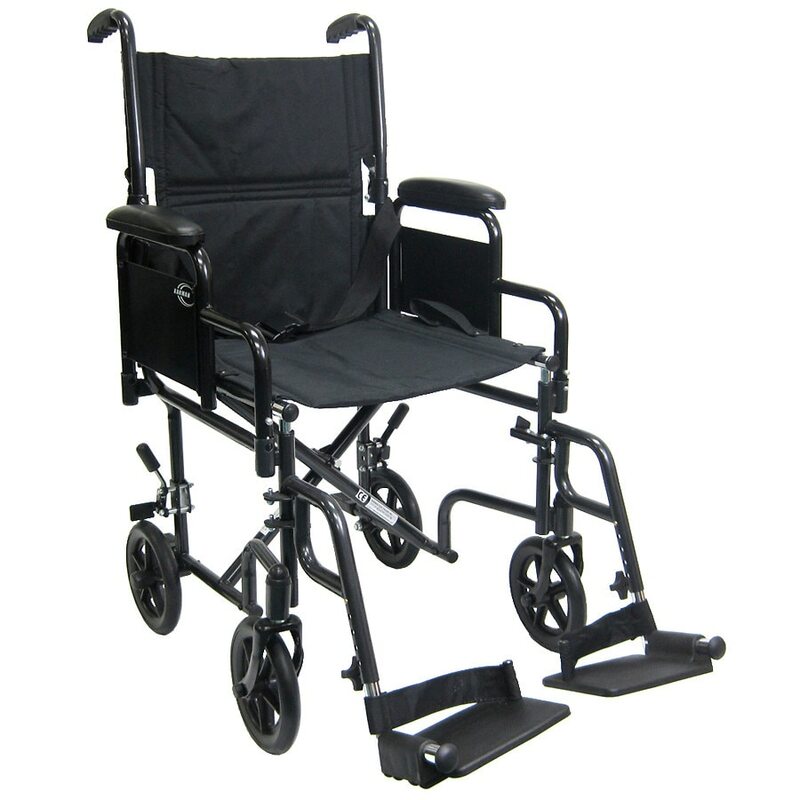 The T-2700 Transport Chair from Karman is designed for those who prefer a removable armrest wheelchair. A removable armrest allows for easy patient transfer in and out of the chair. Warranty: Frame 1 year © 2011 Karman Health Care Inc.